Saudi Arabian flight SV163 : it was around 1808 GMT on August 19, 1980, when Saudi Arabian Airlines, Flight 163, a Lockheed L-1011 TriStar, departed Riyadh, Saudi Arabia enroute to Jeddah, Saudi Arabia. 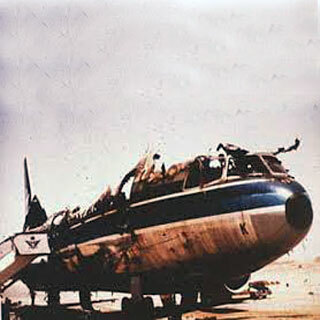 Flight 163 returned to Riyadh after an uncontrolled fire developed in the C-3 cargo compartment of the aircraft. The flight landed at about 1836 and then taxied clear of the runway and came to a stop on an adjacent taxiway. While parked on the taxiway, the aircraft was destroyed by the fire and the three hundred and one persons on board the flight were killed. 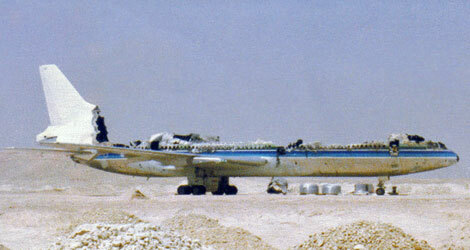 Saudi Arabian flight SV163 was survivable. The first door was opened about 23 minutes after all engines had been shutdown. 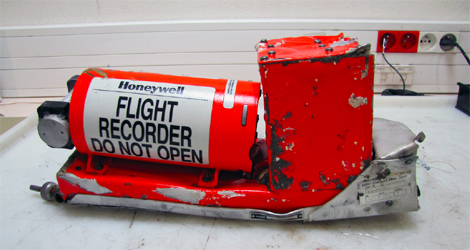 The Presidency of Civil Aviation determines that the probable cause of this accident was the initiation of fire in the C-3 Cargo compartment. The source of ignition of the fire is undetermined. the failure of C/F/R headquarters management personnel to insure that its personnel had adequate equipment and training to function as required during an emergency. I still dread this day as my mother died in this crash I was only 6 at the time. I have tried to read and research every article available on this. Still fail to figure when the dam pilot landed the plane safely why didn’t they get off the plane I don’t blame the pilot he did a good job getting the burning plane down the question is why weren’t they given the ok from the air tower to avacuate the plane what was the reason ??? Why weren’t the stand by emergency aid not available???? Arabs ??? Moronic comment. Both the pilot and the copilot were Saudis. You are intentionally misrepresenting the facts. The Saudi pilot did NOT stop the airplane for two minutes after touch down, and then would NOT shut down the engines for three additional minutes. Over those five minutes all passengers died of smoke inhalation. The blame is 100% with the Saudi pilot. Did you know 7 people actually survived this crash. The Captain did not realize the urgency of the rapidly building cargo fire. 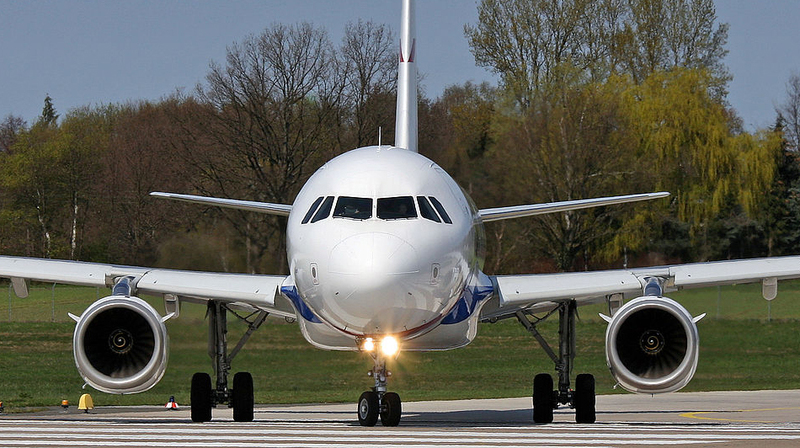 Like any other air carrier aircraft the outflow valves should open automatically on touchdown with the landing gear squat switch. As has been mentioned it is possible that the outflow vales were melted closed by the fire. The long extended time to shut down the engines and evacuate the aircraft clearly rests on the shoulders of the Saudia Captain, who was probably in a state of shock and denial of the exigency of the situation. The Captain can evacuate the aircraft anytime he deems appropriate without any approval or consent by the tower.